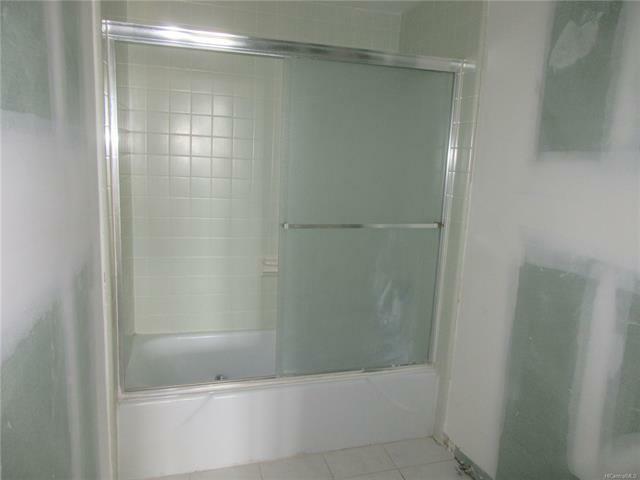 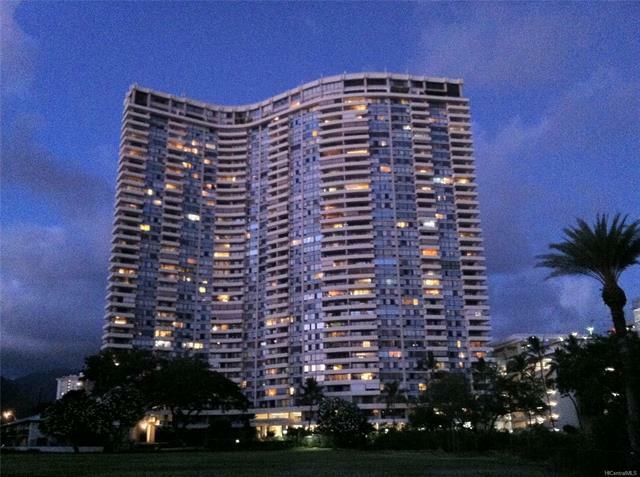 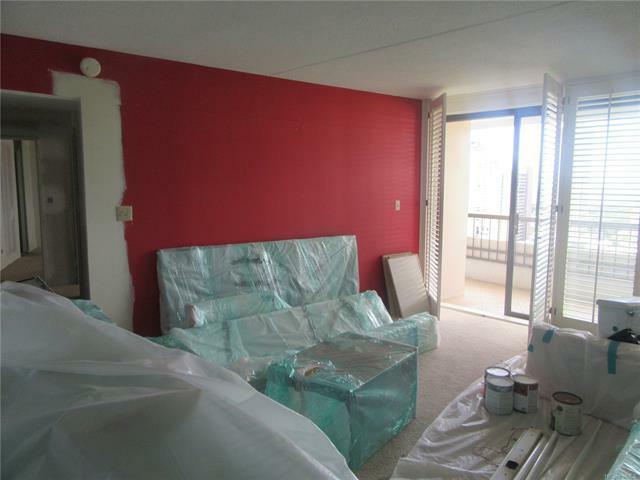 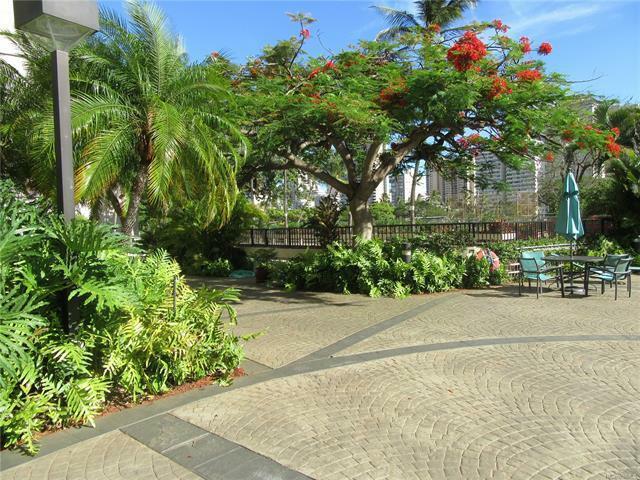 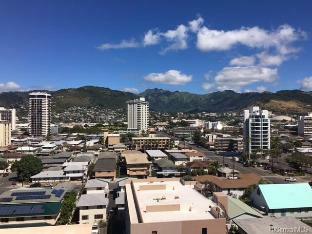 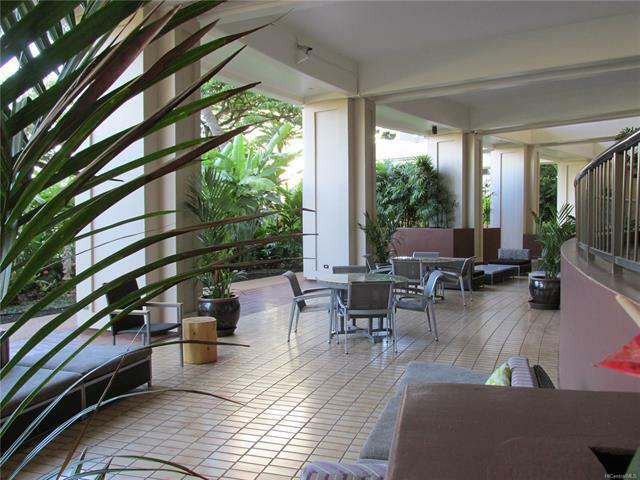 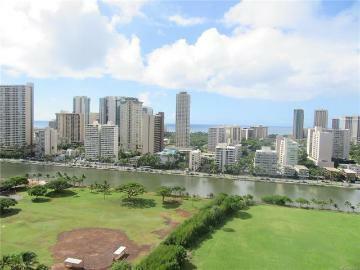 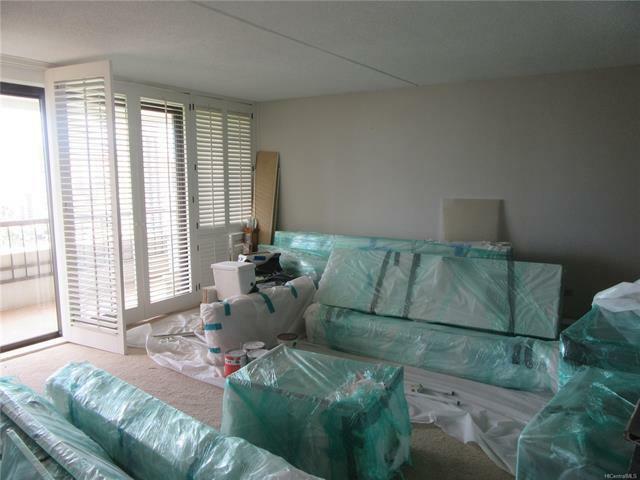 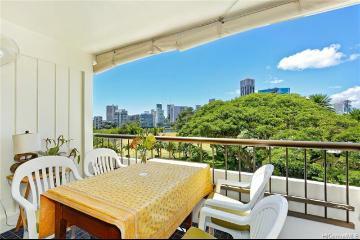 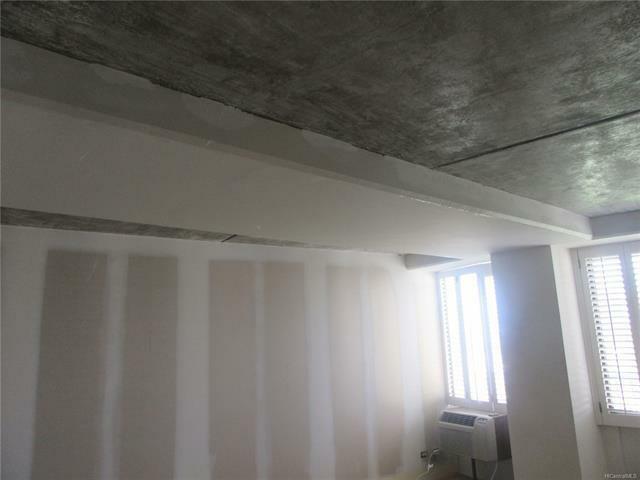 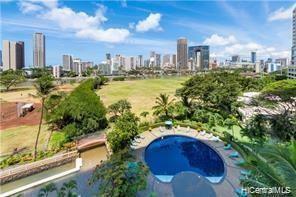 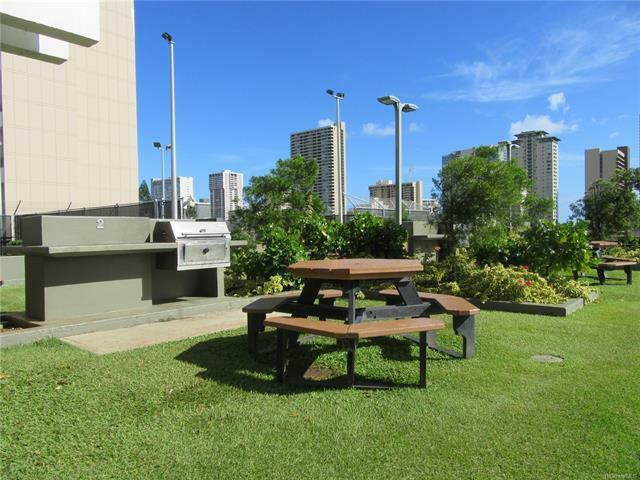 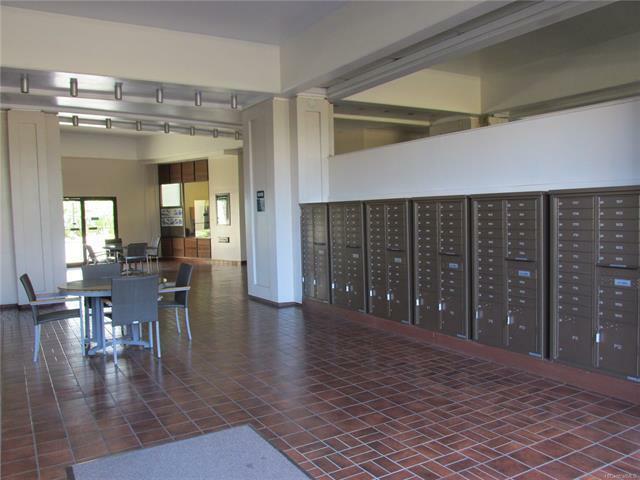 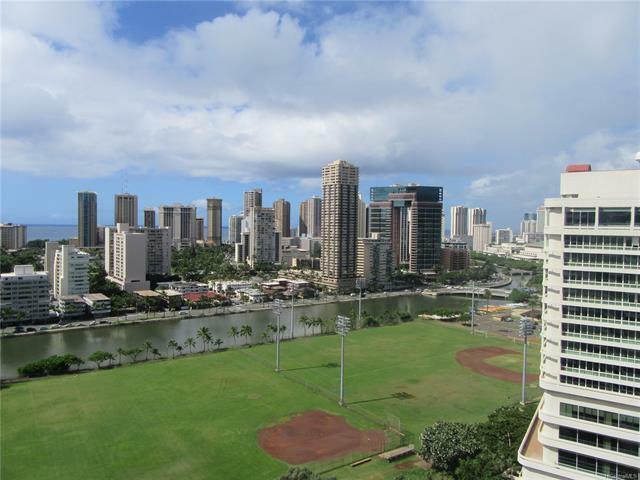 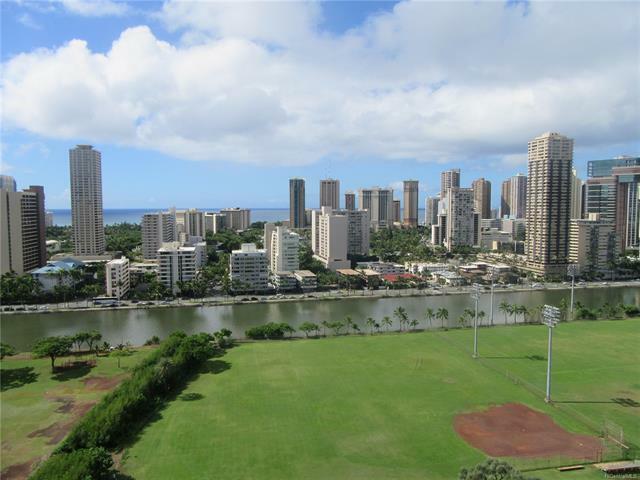 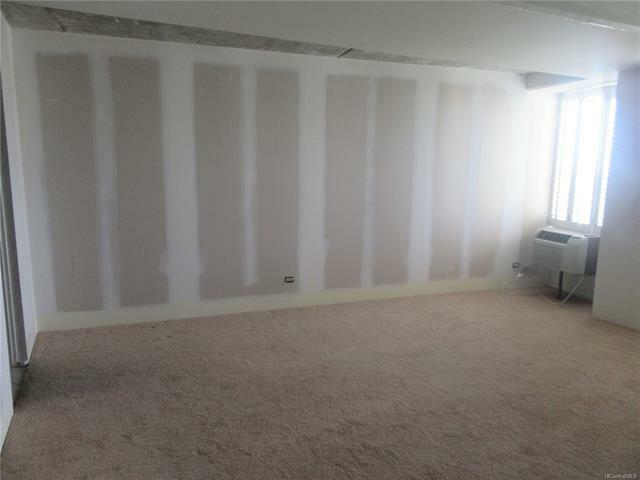 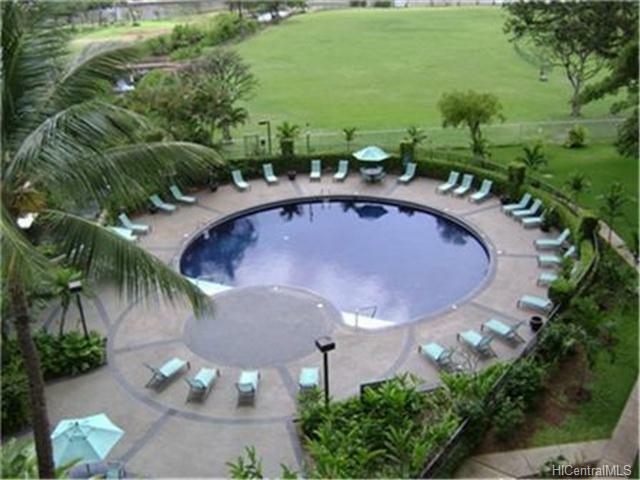 BEAUTIFUL OCEAN, CITY AND WAIKIKI VIEWS FROM THIS LARGE LEASEHOLD FEE AVAILABLE 2/2 WITH COVERED PARKING. 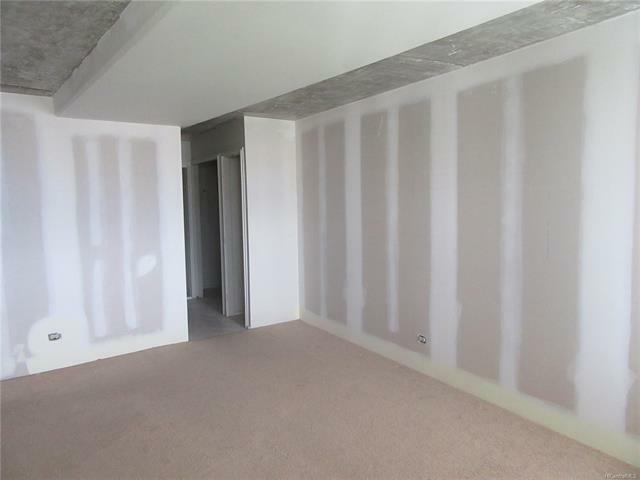 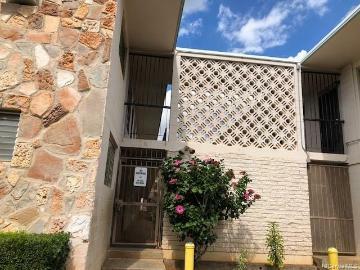 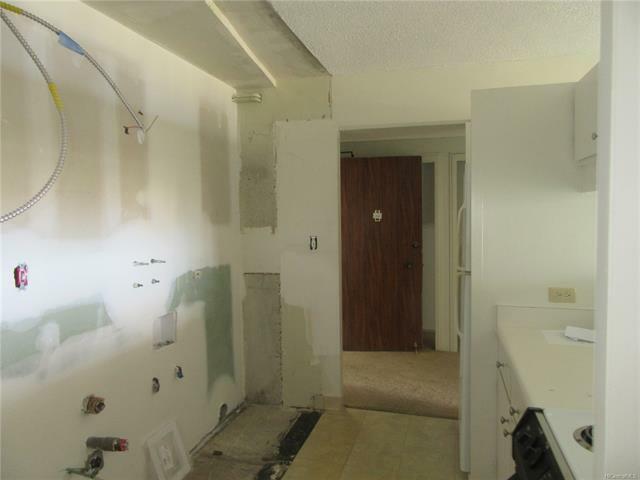 PRICE REFLECTS UNIT NEEDING TO BE REBUILT AFTER RECENT ABATEMENT FROM FIRE LAST JULY 2017. 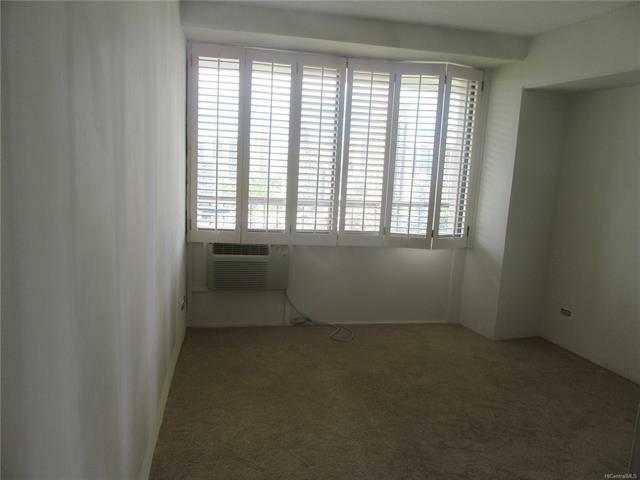 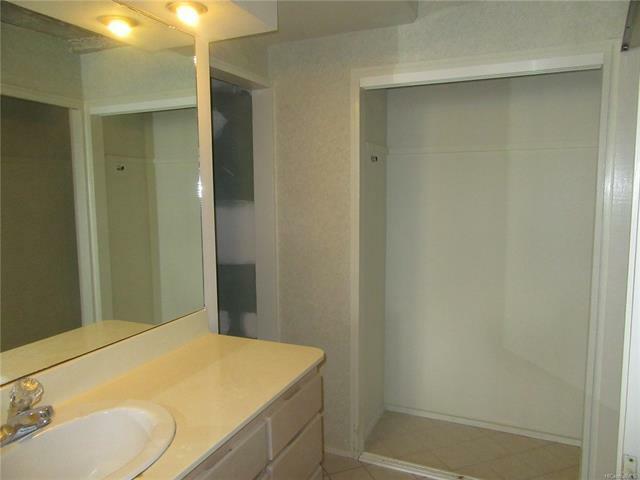 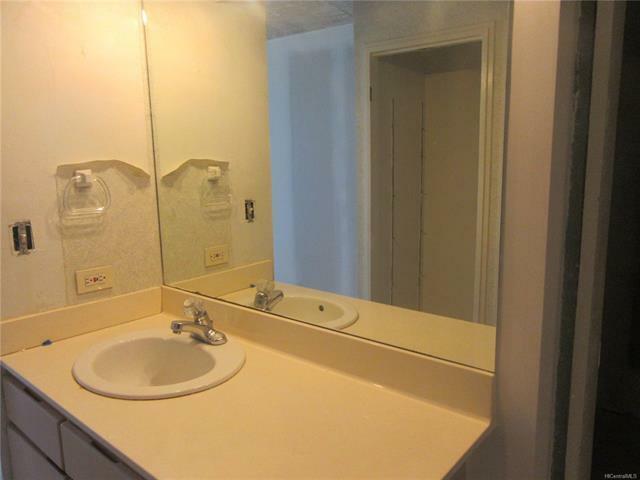 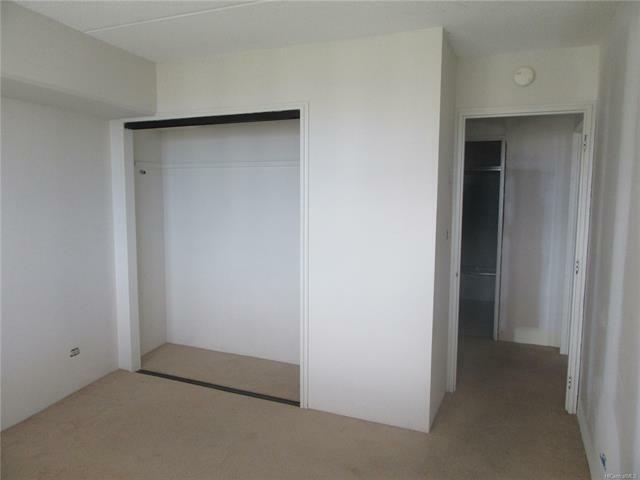 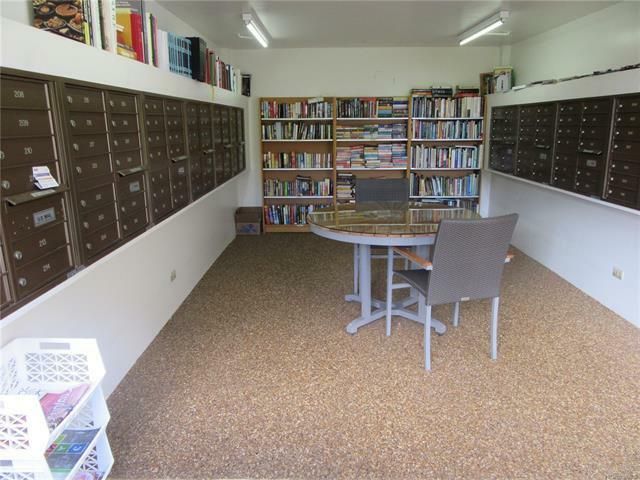 NICE LANAI WITH LOTS OF CLOSET SPACE AND A/C. 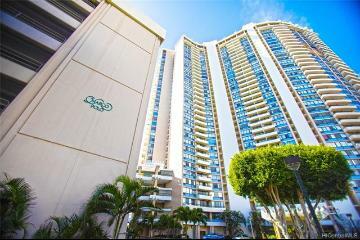 FEE AVAILABLE FOR $240,914.00 (PLUS FEE'S) FOR 2018, WITH A 5% PRICE INCREASE ON JANUARY 1, 2019. 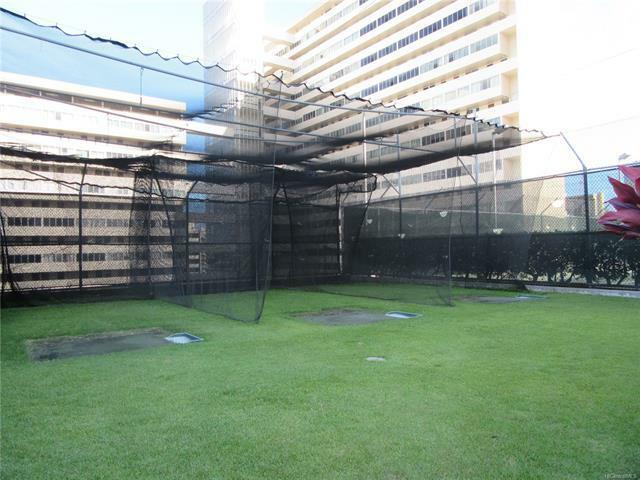 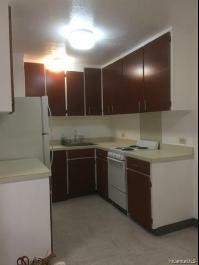 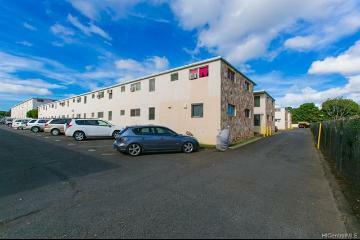 EXCELLENT LOCATION ON LUSH PARK WITH 24 HOUR SECURITY. 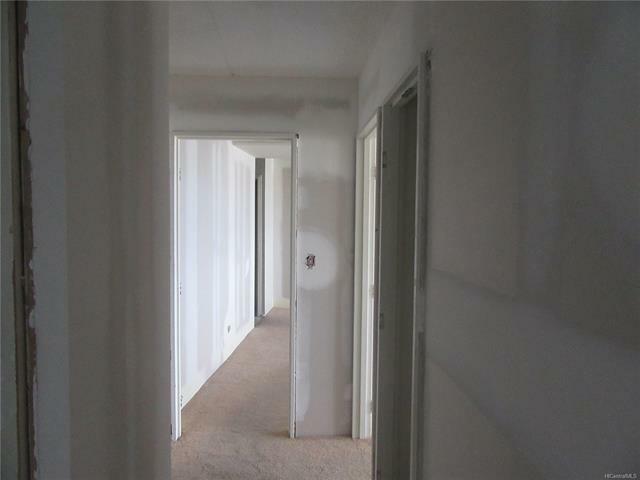 BUILDING IS GOING THROUGH RENOVATIONS AND IMPROVEMENTS. 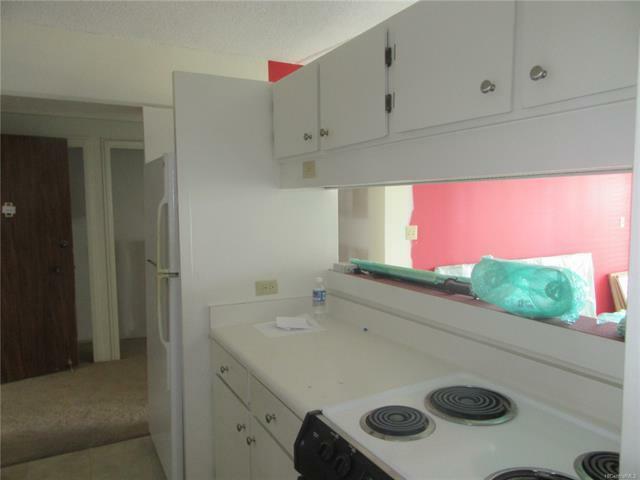 UNIT IS BEING SOLD "AS IS", AND CASH ONLY OFFERS. 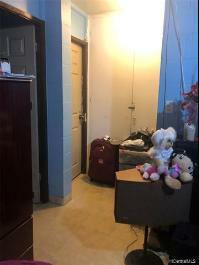 SELLER IS DOING A 1031 EXCHANGE. 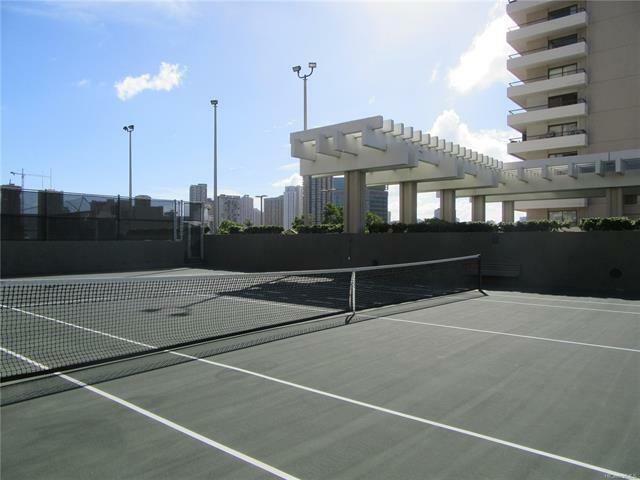 2333 Kapiolani Boulevard 2114 Honolulu 96826 is listed Courtesy of Pacific Rim Properties Ltd.
2333 Kapiolani Boulevard, 2114, Honolulu, HI.